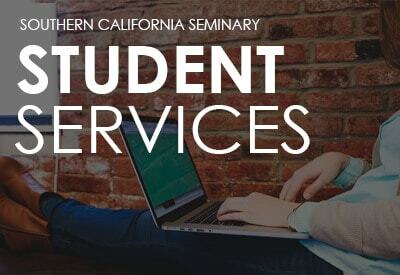 SCS, located 20 minutes from downtown San Diego, is a private institution of higher education dedicated to teaching from the inerrant Word of God, Online & On-Campus. Here you will learn about God from His book – the Bible. SCS is a fully accredited school supported by the ministry of Shadow Mountain Community Church, under the leadership of Dr. David Jeremiah. SCS offers the highest quality of biblical education with a tuition that is refreshingly affordable. Our mission is to bring glory to God by assisting local churches to equip believers of various cultures and languages to live and minister biblically. 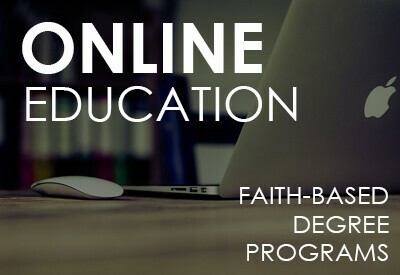 This equipping includes building biblical knowledge, Christian character, and ministry skills. fashion as to leave the impression of a facile product stripped of mystery. Fueled by these core assumptions, the entire book presupposes the validity of a passage’s historically-intended meaning as well as the legitimacy of application beyond the original audience, something the author dubs: “transhistorical meaning”. It is this latter notion of application that is often critiqued by those appealing to sola Scriptura and its corollary of omni-sufficiency.